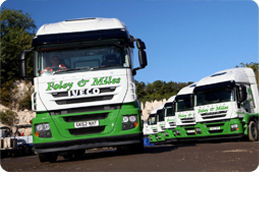 We’re proud to announce that Foley and Miles has achieved the Silver standard with renowned voluntary accreditation authority, the Fleet Operator Recognition Scheme. 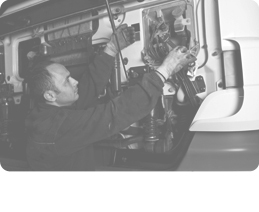 FORS has carried out a number of new tests on our vehicles to ensure they are not only roadworthy, but also equipped with the latest safety measures. All vehicles weighing over 3.5 tonnes will warn other road users that they are about to turn left with the deployment of an audible warning; this dramatically reduces the risk of collision while we’re out in the field. 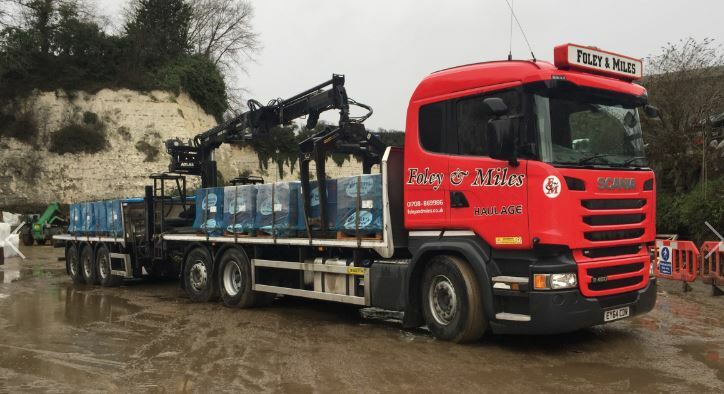 Safety standards have been improved further with the installation of large mirrors that ensure blind spots on our vehicles are kept to an absolute minimum (if not eliminated altogether). Our staff have furthered their own personal development. All of our drivers have now undertaken training in vulnerable road user safety to ensure they are well-versed in advanced safety standards. FORS Silver also requires us to ensure that our operations are as efficient and eco-friendly as they can be. We are required to record the amount of fuel we use and monitor our CO2 emissions to keep our carbon footprint as shallow as possible. 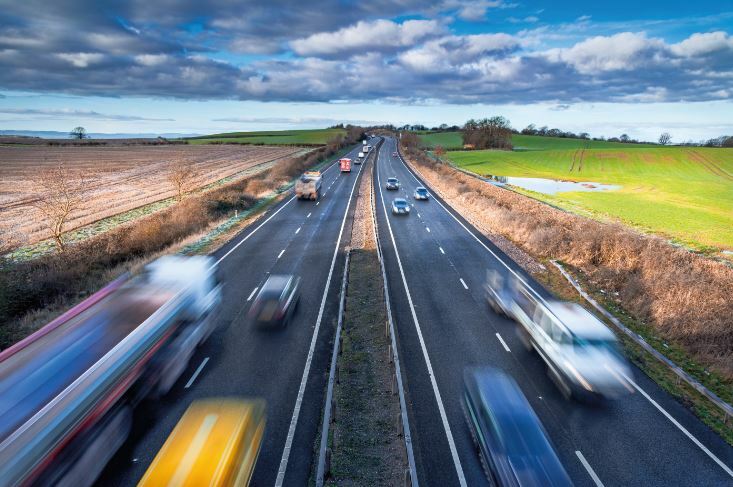 Achieving the Silver accreditation proves to our customers that we are making a conscious effort to lessen the impact that our vehicles have on the environment. 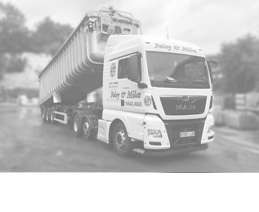 If you have any questions regarding the FORS Silver accreditation standards, or are interested in working with a FORS-endorsed company and would like to talk to us about your upcoming haulage or logistics project, please don’t hesitate to contact Foley and Miles today on 01708 869986.